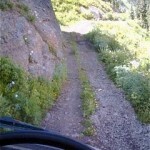 Top 4×4/off-road/Jeep trails in the San Juan Mountains of Southwestern Colorado. 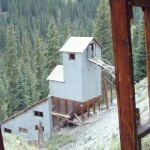 A Picayune Gulch Mine still standing well! 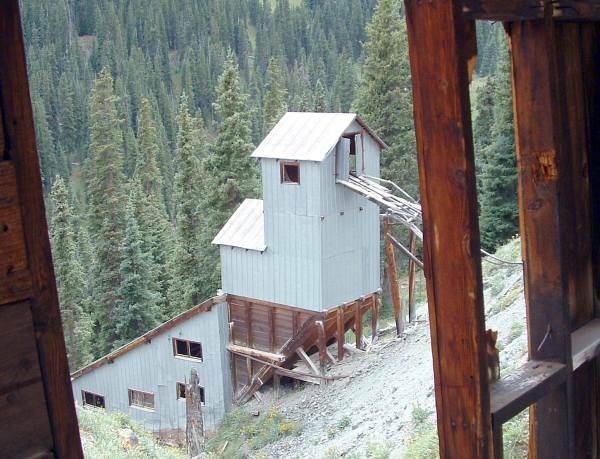 the Red Mountain Mining distract that has the Yankee Girl Head Frame and remnants of the coolest railroad ever. But my top choice of a historic trip through the San Juans would have to be from Animas Forks up Placer Gulch then over what we used to call the Mystery Mountain Pass and back down Picayune Gulch. This section of road has many well preserved structures, some of them stabilized, including the buildings in Animas Forks and a Mill Structure in Placer Gulch. being in the bottom of the gulch removes some of the elevation excitement. The most excitement I have had in the San Juans lately was taking the loop all the way through Sidney Basin just to the left of Governors Basin. I would recommend negotiating from the high side down as there is a big step that could be hard to climb. But the narrow shelf you cross just before you reach the main road again will get your attention, trust me! 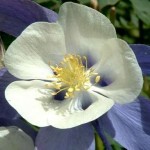 Every one thinks Yankee Boy Basin is the wildflower capital of the San Juans, and let’s not tell them any different. Because it is so well know for wildflowers is partly why it is not so hot anymore. A couple other great areas are Imogene Basin, Governors basin and Placer gulch, but from my observation the up-hill side of Black Bear Pass, specifically at the intersection with the Bullion King Mine road, is one hot spot for Wildflowers! The back-side of Red Mountain #1 from Grey Copper Gulch. It is really hard to not be able to get some spectacular photos anywhere in the San Juan Mountains and it really depends on what kind of shot you are after, whether it be rugged skyline or weathered structures. 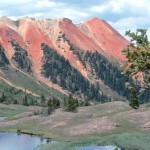 But one of the most photogenic parts of the San Juan Mountains are the Red Mountains. The contrast of the Reds with the Blue Sky or how they ofter are highlighted by the sun on a otherwise cloudy day. So the top Jeep Trail for photography would have to be Corkscrew pass and some of the spurs off it such as the brown mountain road and the road into Grey Copper Gulch. 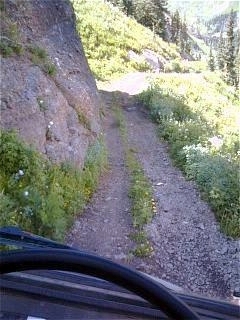 Kendall mountain 4×4 off-road trail near Silverton Colorado: pretty darn high don’t you think? Just because we are in Colorado, don’t be thinking that way. We are talking high as in elevation;-) As far as the top spot to get high it is not necessarily the highest in elevation, but the feeling of high. For instance, you could be on top of Mosquito Pass the highest pass in the US, and not feel nearly as high as you would on top of most of the passes in the San Juans. It is a bit of a perspective thing. You do feel high on top of Imogene pass and the top of Engineer, but back in the day when you could drive to the top of Engineer Peak, boy now that was high. 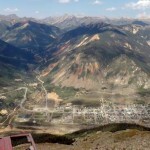 Oh Point on the back side of Engineer pass is a pretty good choice also but my choice to get high in the San Juans of Colorado would have to be the top of Kendall Mountain above Silverton. 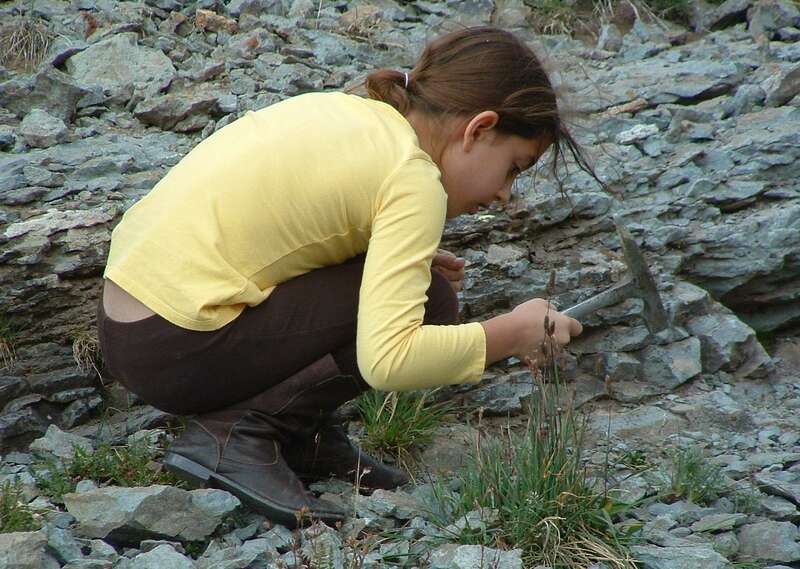 There are some pretty cool spots to go rock hounding, one of my favorites is at the top of Porphyry Gulch near the Bullion King Mine where you can find Pseudomorphs of Limonite after Pyrite in a Matrix. But my first choice when I have a request to go rock hounding is the upper workings of the Camp Bird Mine in Imogene Basin. It is getting harder and harder as many folks pick through these dump piles but you can still find some great samples here! 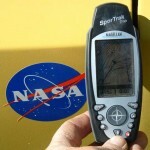 My first Geo-Cache found just off Red Mountain Pass included this cool NASA Sticker. This is rather an easy one. 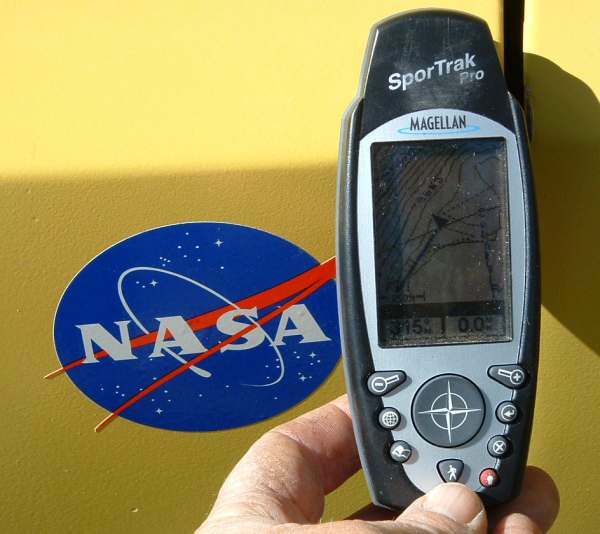 If I was to send you into the San Juans to have the best Geo-Caching experience, searching out all the Caches along Red Mountain Pass between Ouray and Silverton can be a great adventure. Some of the Caches will require a hike and some will have you 4x4ing up some roads you never knew existed. Do you have some favorites? I would like to hear about them on Facebook! ← The ultimate 4×4/off-road Adventure! !